seascape photography of Cape Cod, Massachusetts. 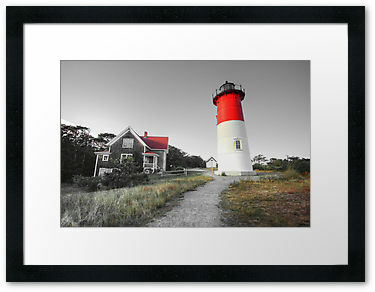 I offer framed matted photo prints, greeting cards, hardcover photo book, fine art posters. Shop artwork for your business,office and organization. Choose to print on one of 8 different paper types or 2 canvas options. Chatham, Orleans, Provincetown, Brewster, Truro, Eastham, Wellfleet, Harwich, Dennis, Barnstable, DennisPort, Massachusetts. 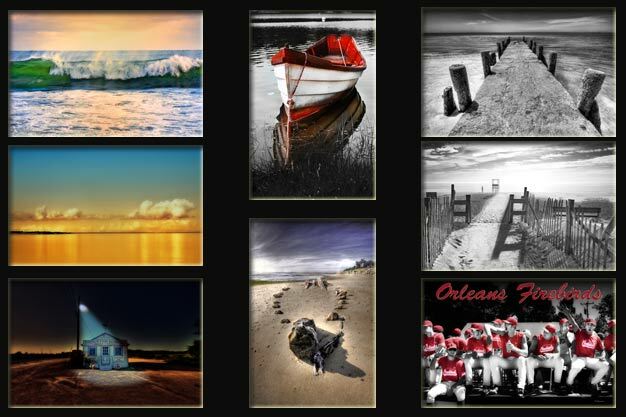 Book - Cape Cod Photography Art New Photo Prints. You Get 100% money back guarantee. We are confident in the quality and reliability of our products. If for any reason you are not satisfied with your art, you may return it within 30 days for a full refund of the prints purchase price. Cape Cod Photo. Things to do Art events. All photographs pictures are copyrighted by artist unless otherwise noted. All Rights Reserved. © 2011 www.capecodphotographyart.com cape cod photo capecodphoto Cape Cod things to do, Art Events, Gallery, Inc. Artists survive from their copyright which represents their creativity. Please respect their rights by not copying or otherwise using their work without their permission. No part of this site may be reproduced or transmitted in any form or by any means without the written permission of the copyright owner. Licensing agreements for commercial use are available. Contact us for information. Don’t make us come after you; we have more fun things to do. 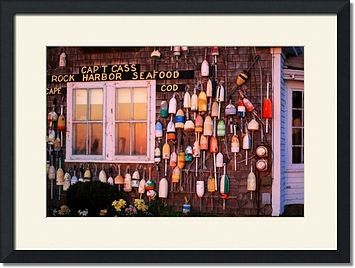 You'll save up to 40% over local Cape Cod photo print and frame shops.